It’s time for an electronic music mix-off and in the blue corner is Reloaded's Richard Durand, whilst over in the red for Riel is that man Sied. 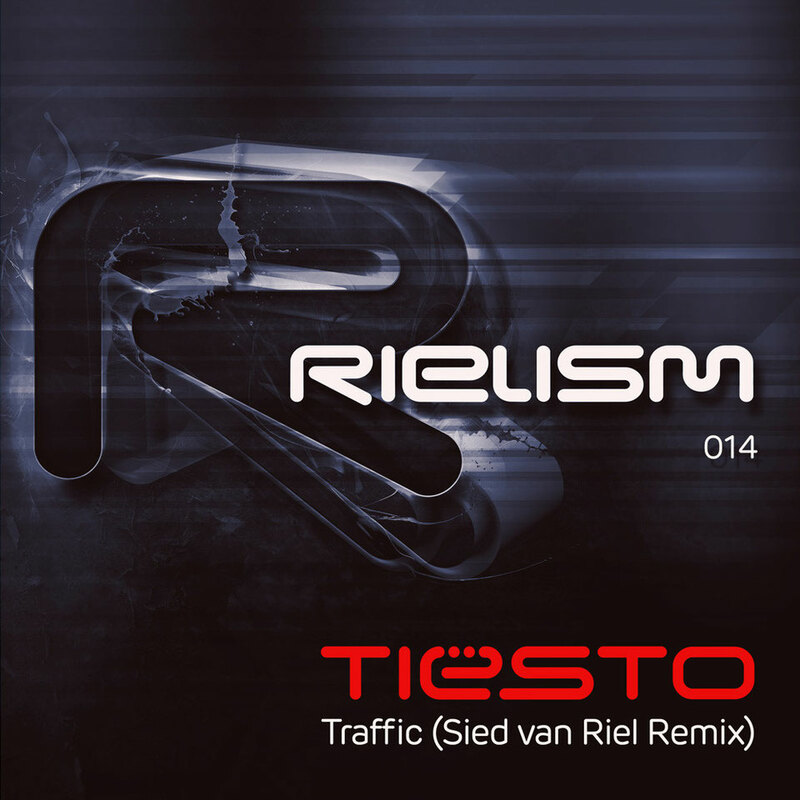 This month, the two duke it out on the remix of Tiësto’s classic track, ‘Traffic’. At the front end of the year, the two Dutchmen were ‘talking Tiësto’ and specifically chewing over his back catalogue. The consensus was, that when it came to raw floor power, ‘Traffic’ was his MVP! Thus, the pair have come up with a ‘Traffic’ title bout, each reworking the classic to meet their own club-ends/times of the night. 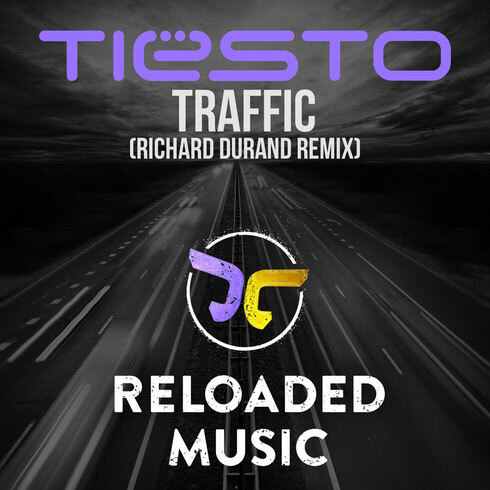 Out on his Reloaded Music imprint now, (former Tiësto protégée no less) Richard Durand reimagines ‘Traffic’ as a visceral late-night-special. Metal-on-metal percussion, heavily reverbed bass, fast-firing snares, squelched radio ‘traffic’ and squelchier still 303, all conspire. Sied comes out swinging with his Rielism Recs-released version. With a tempo and tone gearshift, he lifts the feel of the Original, before commencing a taut, high-wire-tense rollout of its mainline. A razor-edged sub-riff in underneath and big stabs over the top, he masses them together for a distinctly ‘primetime’ finale.